Instead of providing �hand-outs�, GILLIER HUMANITY focuses on comprehensive, long term business opportunities to the selected developing area after the basic health and nutritional needs of the people are met. This builds self-esteem and local pride which will contribute to growth and prosperity, rather than just perpetuating a welfare state. GILLIER HUMANITY plans to build hospitals and clinics to treat illnesses as well as preventative medicine, and also will build schools for pre-school up to 10th grade. Food, clothing and medicine will be provided for all who are in need from distribution centers, which will also create employment opportunities. Housing will be provided by easy-to-build kits, providing both construction jobs and the shelter itself. Warehouses are a key element of GILLIER HUMANITY, since they will provide jobs and services for the new infrastructure (see EMPLOYMENT below). A comprehensive campus consisting of advanced medical facilities as well as a complete support structure will provide much-needed job opportunities along with expert medical care. 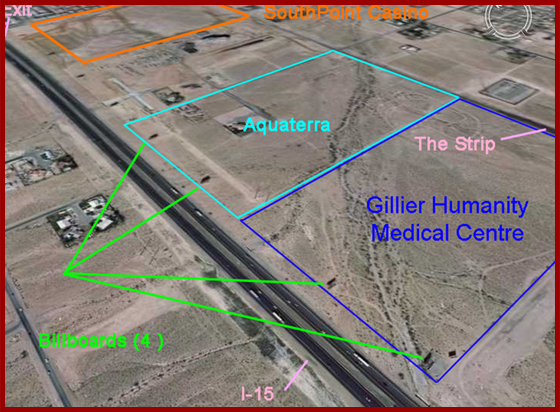 Planned medical facilities include: cancer, diabetes and stem cell research centers, clinics, dental and vision centers, doctors offices / medical office buildings, research facilities, a medical museum, pharmacies, out-patient centers, physical rehabilitation and recovery centers, multi-phase retirement / care centers (independent living, assisted living, combined care, continuing care, comprehensive care), therapeutic massage and wellness centers, cosmetic surgery, hospice centers, and centers for families of children suffering from serious illnesses. 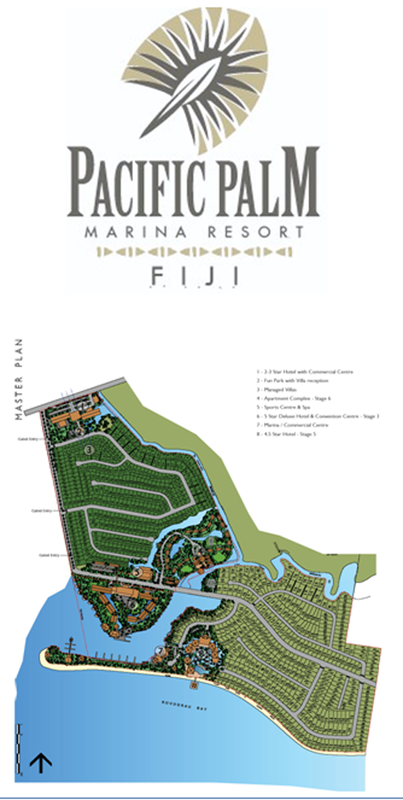 There will also be a Paraplegic Center that includes a research facility as well as a resort designed for families withphysically handicapped members. Support facilities will include secured and humanitarian warehouses, distribution centers, retail banking centers, a business center, international corporate offices, an international warehouse bank, agold refinery and gold souk, mall / shopping / grocery complex, gym / work-out facilities, many parks, playgrounds and a multi-screen cinema. Additional planned entertainment includes a children�s amusement center, ice skating rink, bowling alley, ski center, museums, art gallery, many restaurants / cafes / bars, including a Chinatown area, an auto repair and service center, and a post office. Subsequent phases will include a Future Rescue Plan, consisting of a comprehensive employment package that will provide hundreds of thousands of jobs around the world, the headquarters of which will be located in one of the new office towers on the site. The project is expected to cost approximately $13.5 billion, which will be required in stages. Permanent jobs will be created quickly, since once the warehouses are completed, they will be used to provide supplies for the construction of future phases of all buildings in the Medical Centre / Support Center as well as all Aquaterra buildings. For example, the warehouses will supply sheets, towels, bottled water, shampoo, soap and various disposable sundry items to each hotel room, condo, hospital room, and doctor�s office in the entire complex. Green construction, renewable energy, water recycling and purification, and window wall modular construction are among the various construction techniques that will be used. Construction materials and architecture will blend harmoniously with the adjoining Aquaterra project to create a comprehensive and cohesive campus community. This comprehensive job-creating initiative will be headquartered in one of the new office buildings and house the following: Gillier Air, Gillier Hotels & Resorts, Gillier Travel, Gillier Banks and Gillier Call Centers. Hundreds of thousands of jobs around the world will be saved and created as Gillier Group acquires companies in these industries that will be re-branded and turned around into profit-making endeavors under the Gillier Group name. Total cost is anticipated to be approximately $385 billion. A Top 50 bank plus smaller banks, to repackage and expand (approximately $200 billion). Each bank will have a small Gillier Travel kiosk to promote �one-stop shopping� for all travel needs. Call Centers in three countries (approximately $3 billion to purchase existing buildings and set up the infrastructure with trained staff). The call centers will operate 24 hours per day, and utilize agents from many countries who represent many languages. Selected agents can work from home and disabled / handicapped workers will be welcomed. Gillier Travel and Gillier Call Centers will be the heart of the operation, providing thousands of jobs and being responsible to ensure the hotels / airlines / tours are full, which will create a secure environment and constant employment, growth and stability. This unique package of services will provide the economic stimulus to help change the global economy and provide employment in over 30 countries. 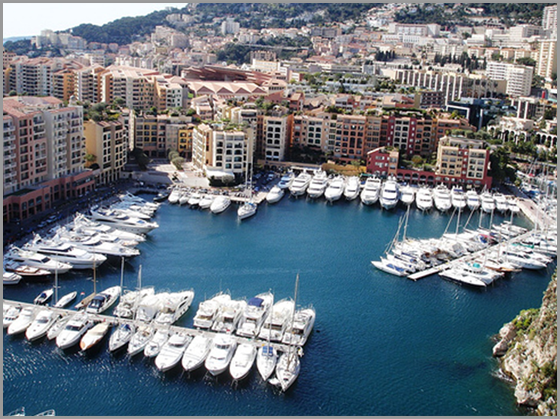 Located on an uninhabited 400 acre parcel with extensive shoreline, the Grand Duch� of Monte Cristeau will be modeled after the principality of Monaco. 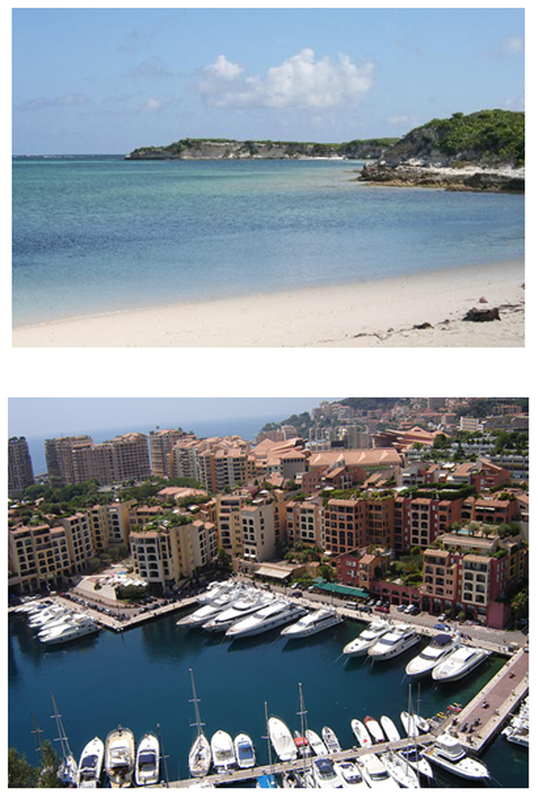 Monte Cristeau is the same physical size as Monaco and will have a similar economy, government and infrastructure. Gillier Group and Gillier Humanity have the opportunity to develop this new sovereign country from the ground up. The new country will have full United Nations� approval and accreditation. Since this will be a new country, built on �greenfield�, every phase must be developed from �scratch�, with the exception of an international airport. 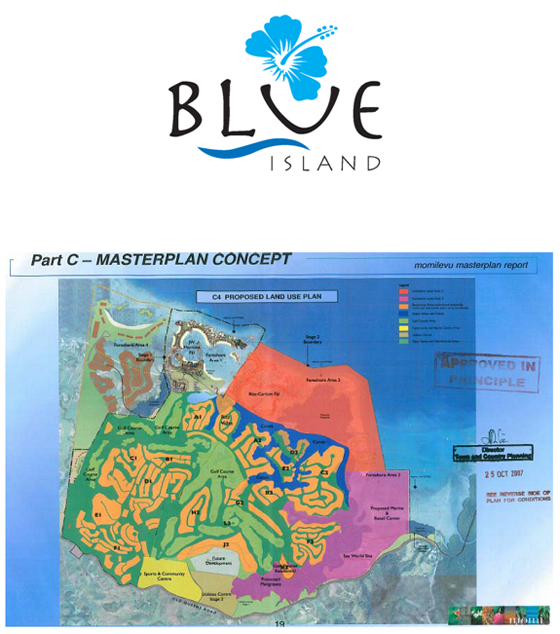 The existing airport in the neighboring country will be used, with helicopter shuttles and boat access to Monte Cristeau. Plans include: Government Buildings and Infrastructure (government administrative offices, palace, police station and army facilities, post office. embassies, roads, sewers, telecommunication services); Commercial Enterprises (banks / warehouse banks, casinos, hotels, resorts, hospital, clinics, medical centers, schools, office buildings, business centers / call centers, gold refinery, commercial wharf / docks, Free Trade Zone, electric and water generating facilities, warehouses, helipad, churches); Entertainment venues (shopping centers, restaurants and cafes, marina / yacht harbor, health spas, sports complex, golf course, amusement park, beach club, water park, playgrounds and general parks, aquarium, cinemas, museum center); and Housing (high-rise apartment buildings, condominiums, retirement complexes, single family homes and estates � all at various price-points).